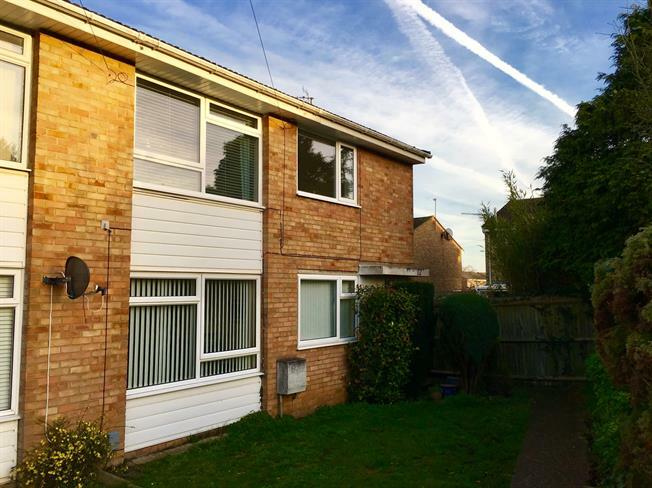 2 Bedroom Maisonette For Sale in Hitchin for Asking Price £240,000. A spacious and extremely well presented Two bedroom maisonette in the popular 'SG4 9' area of Hitchin. The property comprises of a Lounge, Kitchen, Two bedrooms and Family Bathroom. Externally the property has a private rear Garden and a single garage en bloc. Further benefits include Gas to radiator heating and double glazing. This fantastic home would make an ideal first time buy or buy to let investment.